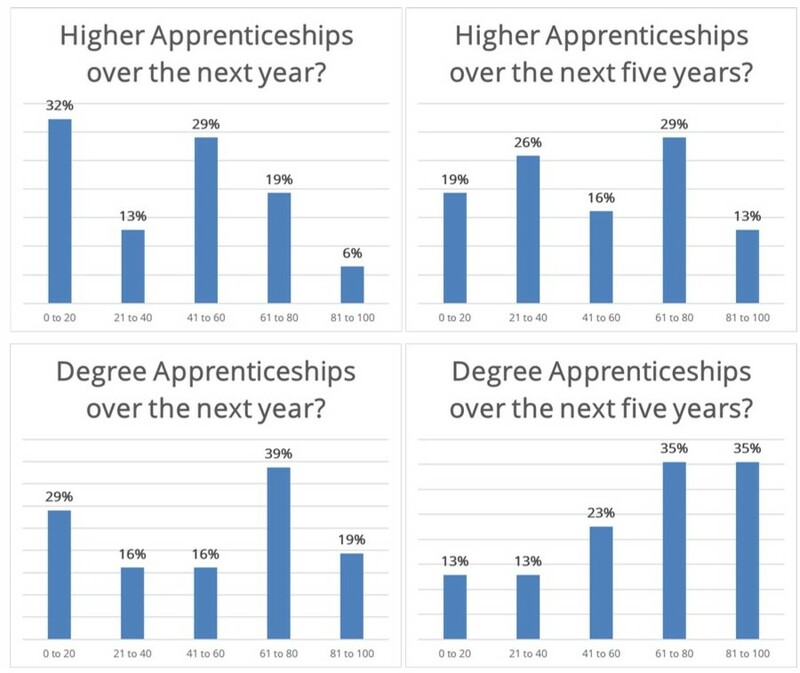 Higher and Degree Apprenticeships has provided the HE sector with an opportunity to grow and expand their offer. 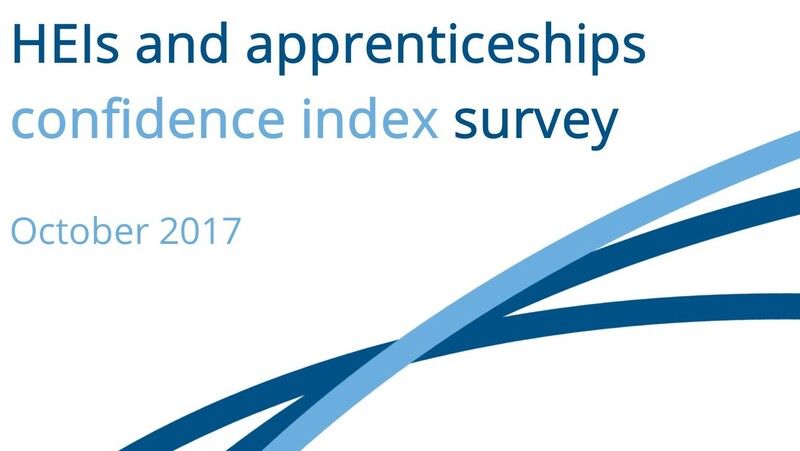 For some HEIs however, apprenticeships aren’t always an easy fit with their organisation’s approaches, systems and delivery. SDN and UVAC are delivering a number of workshops and webinars in the coming months to support HEIs to deliver Higher and Degree Apprenticeships – whether that’s developing your delivery models, setting up systems and processes, or making best use of the levy.